3 apartment. 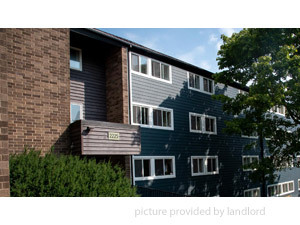 Walking distance to Dalhousie University, Saint Mary’s University, and the Halifax Commons, Quinpool Court is located just behind Quinpool Road among shops, restaurants, and grocery stores. 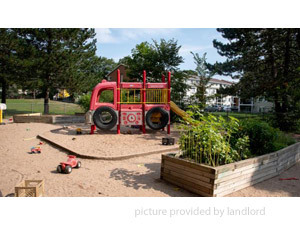 These excellent apartments consist of 2 four storey buildings, and offer spacious living and underground parking. This convenient location brings you the best of city living. Visit Killam Properties Quinpool Court for more details.